Think about a time when you worked collaboratively in a small group. Who decided the rules for discussion? Were there disagreements? How did the participants handle them — did they attack others’ views and talk over each other? Or did participants validate each others’ opinions and then counter with their own arguments backed by solid evidence? We’ve all experienced group discussions that were disorganized or difficult, but we’ve also experienced those that flowed, those that generated healthy discussions, and even those that changed our outlook on a topic. Those productive discussions are due in part to participants who knew how to use effective speaking and listening skills. The authors of the Common Core State Standards recognized the need to cultivate good speaking and listening skills in order to arm students with the skills they’ll need in college and in the workplace. 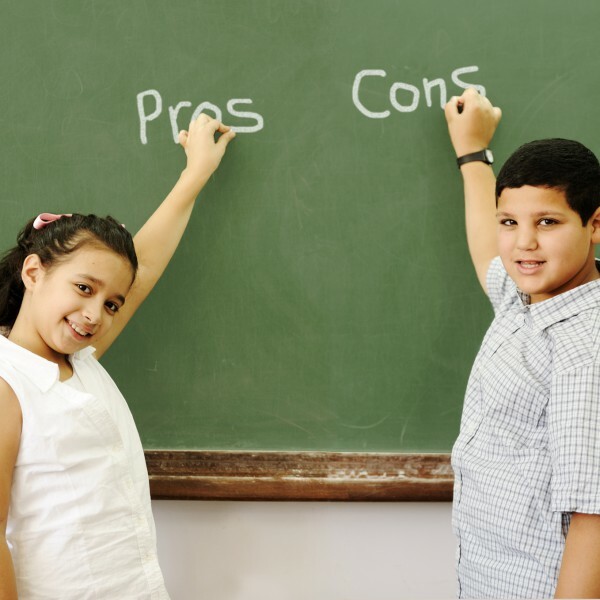 One way to incorporate Common Core speaking and listening, reading and writing standards in a single unit is to involve students in a debate. In preparation for a debate, students will meet reading standards by using their research skills to find credible sources and draw evidence from them to support their arguments. 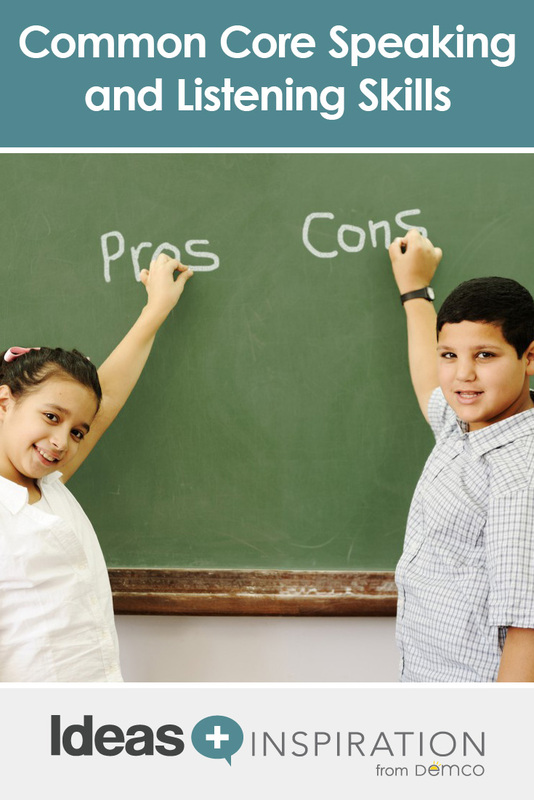 They’ll meet writing standards as they tailor their arguments to their purpose and audience. And they’ll meet speaking and listening standards by preparing their evidence, stating their arguments, and effectively listening and responding to the opposing team. A formal debate also presents the perfect opportunity to collaborate with classroom teachers, as science and social studies units offer myriad topics around which the teacher can form an essential question. For instance, should the school year be extended to run year round? 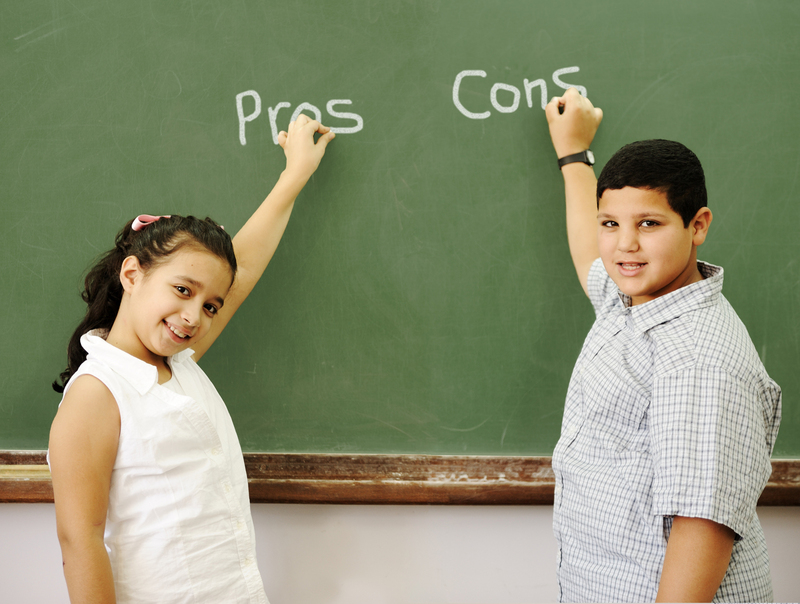 In her LibrarySparks column, “That’s Debatable,” reading specialist Beth Anne Burke offers 8 teaching tips for getting the most out of a student debate.